Over the past decade, more homeowners have discovered what commercial and industrial properties have known for years. When installed by the right team, such as Dallas Epoxy Flooring, you too can have gorgeous epoxy flooring. The cost you may ask? You can expect to pay anywhere from $3.50 per square foot, to a more substantial $15, with the cost of epoxy flooring changing with customer preferences. The reason the cost varies as steeply as it does is that the final amount depends on several different factors. 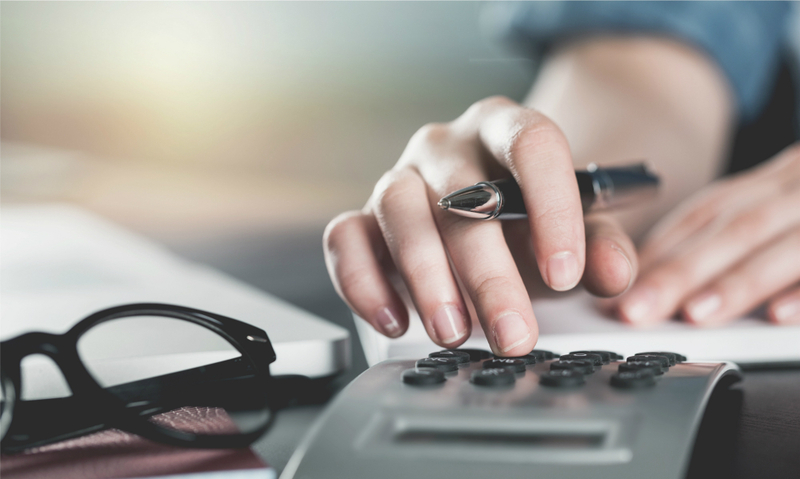 We’ve listed a few of the contributing factors you can expect to see, as well as why it impacts your installation fees. In general, epoxy floor systems have a broad range of thicknesses that they can become. Some industrial applications go on as little more than standard roll-on paint, while others supply enhanced durability. On the other end of the range, you can find epoxy systems as thick as half an inch, requiring several layers of product to get applied. As such, these floors remain more expensive than lighter applications. Typical self-leveling systems, like what you would see in a home, often falls somewhere between 1/16th of an inch, and 1/8th. Thicker applications, on the other hand, typically require a deeper floor to start from, or else it could dry unevenly. Finally, any additional texturing you may need can add on more costs. The more supplies that get required, the higher the expense of any installation job. If you’ve ever seen a wall with varying paint shades and textures, then you already know how important it is to get enough coating done. However, those attempting to apply epoxy themselves may not know how many they need to use, leading to issues quickly. As is the case with any liquid products, it helps to know ahead of time how many layers you’ll need. Unfortunately, too many coats can have the opposite effect, becoming too dense and caving in on itself. Generally speaking, most installations require at least two coats, with some companies recommending one or two more. Or, after the second or third installed layers, they may suggest a final polyurethane topping. Introducing this secondary product helps to add texture and slip resistance without additional flakes or installation items. Depending on what you need from your floors, you might suggest more layers than what gets considered standard. Epoxy flooring remains popular for its deep customizability. Homeowners can have any number of flakes and additives included in their installation, allowing them to enjoy a unique surface that lasts. The average bag of metallic flakes would run you somewhere around $10 per pack at the store. However, depending on who your installation services provider is, they may insist on a particular brand instead. Another area to consider is the coloration of the epoxy itself. Installers can dye and stain the resin before it sits, as well as advanced steps to mimic other textures. How complicated of an installation job you have will ultimately determine the final costs? Just note that the more complex your project becomes, the more experience you need from your contractor team for better results. A final consideration to take into account before hiring an installation service is what condition your home’s concrete slab remains. When the surface is coated in automotive fluids and greases or has tons of cracks that need to get filled in first, it does add more time, labor, and expense to your project. 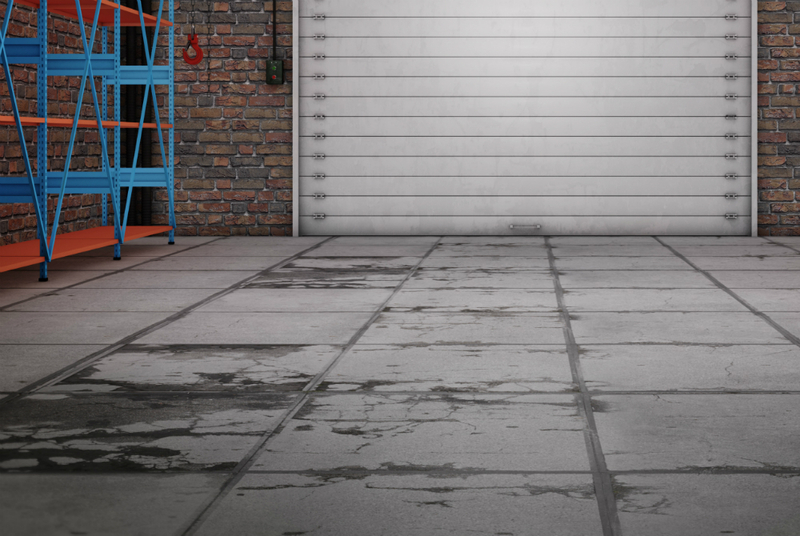 Your garage floor needs to stay in peak condition before applying the epoxy coatings. Otherwise, it will cure unevenly, and possibly form structural concerns shortly after installation. Ignored moisture issues, cracks, gaps, and other items can leave your newly added flooring system damaged. Water vapor evaporates, steaming your floor from the inside, causing it to split and separate prematurely. By having your concrete surfaces repaired, cleaned, and sanded ahead of time could shave off a few dollars per square foot. Just be sure to check with your contractors first, who may insist that they do it as well. 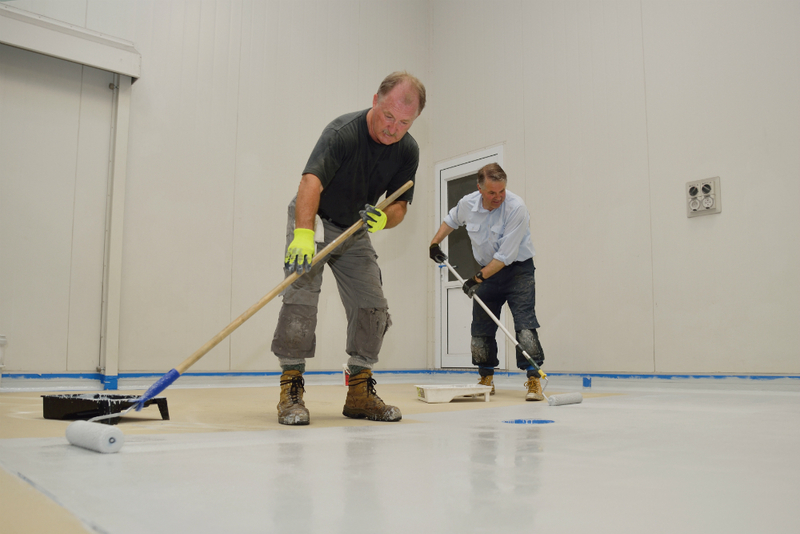 There are plenty of contributing factors that could escalate your epoxy floor costs. The only way you’re going to know for sure that it will remain within your budget is by calling an experienced installation service. Choosing us means accurate in-person estimates, as well as a higher quality of finish for any systems you need. Give your home or office the superior choice in local epoxy floors with Dallas Epoxy Flooring today.